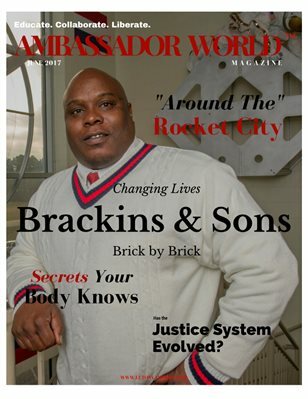 Ambassador World (the Ambassador) is a monthly lifestyle magazine for emerging thought leaders and micro-business owners between the ages of 25 and 55. The magazine covers emerging topics, politics, lifestyle, and business with a light and fun tone. The principles “Educate, Collaborate, Liberate” suggests the magazine’s mission of inspiring readers to uncover their cause in the Earth and share it with the world. The Ambassador is poised to emerge as the intergenerational, inter-gendered brand that will bridge that divide and become an institution in the entrepreneur and micro-business community.